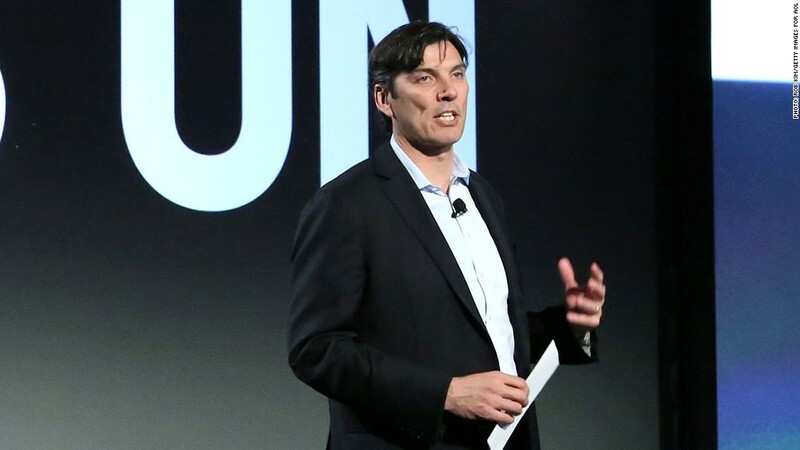 AOL CEO Tim Armstrong told employees Tuesday that he's sorry about publicly firing an employee for taking a photo during a conference call. AOL CEO Tim Armstrong told employees Tuesday that he's sorry for publicly firing an employee for taking a photo during a conference call. But the guy is still fired. On Friday, Armstrong was leading a conference call to discuss the future of AOL's hyper-local news network called Patch. The creative director of Patch, Abel Lenz, reportedly tried to take a photo, and Armstrong fired him on the spot -- and everyone on the call overheard. CNNMoney obtained a memo Armstrong sent to employees on Tuesday, in which the CEO said the public manner of Lenz's firing was a "mistake." Business Insider was the first to post the memo. "It was an emotional response at the start of a difficult discussion dealing with many people's careers and livelihoods," Armstrong wrote. AOL is considering cutting the number of sites to 600 from 900, which will likely mean a few hundred Patch employees will be let go. "[A]t a human level it was unfair to Abel," Armstrong wrote, adding that he apologized to Lenz personally "for the way the matter was handled." But Lenz is still out of a job. Armstrong said he had previously been warned not to record confidential meetings so that employees can feel free to speak openly. Patch, which Armstrong co-founded in 2007, has long been a struggle for AOL to monetize. AOL acquired Patch for a reported $7 million when Armstrong became CEO in 2009,and the company has since invested millions more into the venture, hoping that a hyper-local focus will help AOL regain consumer interest. AOL (AOL) had already reduced Patch-related costs by 25% this year.